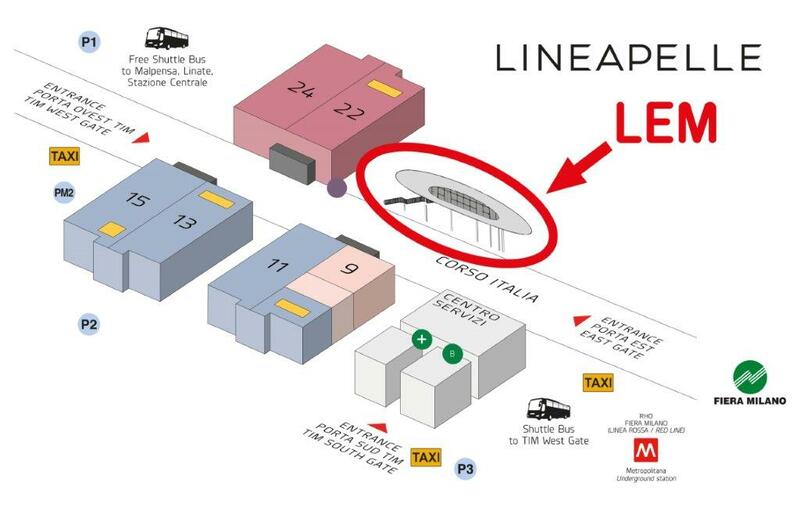 In September 2018, LINEAPELLE will open a new window on the future: LINEAPELLE INNOVATION SQUARE, a 3-day event within the fair, to gather and showcase new and selected technologies and business solutions of particular relevance to the sectors concerned by our exhibition. To ensure the success of LINEAPELLE INNOVATION SQUARE we are actively evaluating out promising novelties in the fields of material sciences, biotechnologies, human-material interactions, innovative business models, skills and competencies of the future. A highly selected group among international universities, research institutes, highly innovative companies will present case studies, illustrate results, verify possibilities of cooperation, to develop new materials, new properties, new functionalities, new business models for a ground-braking evolution in the high end and luxury industry of the future. Lineapelle Innovation Square 2018, not to be missed!